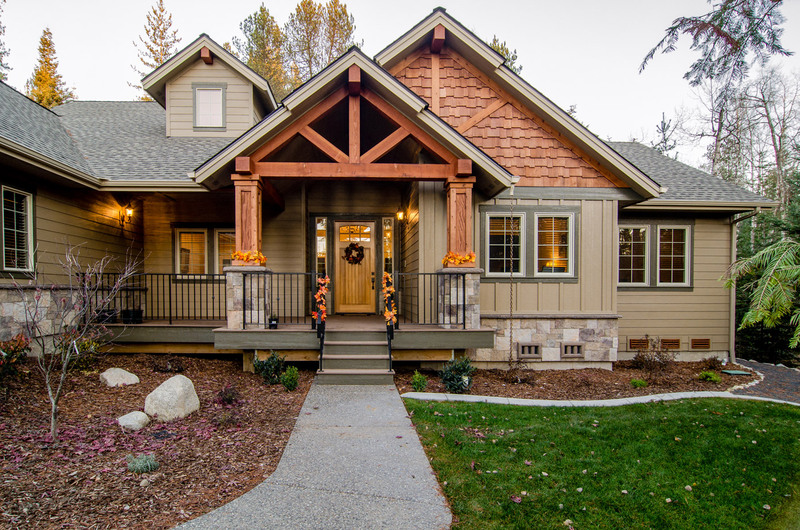 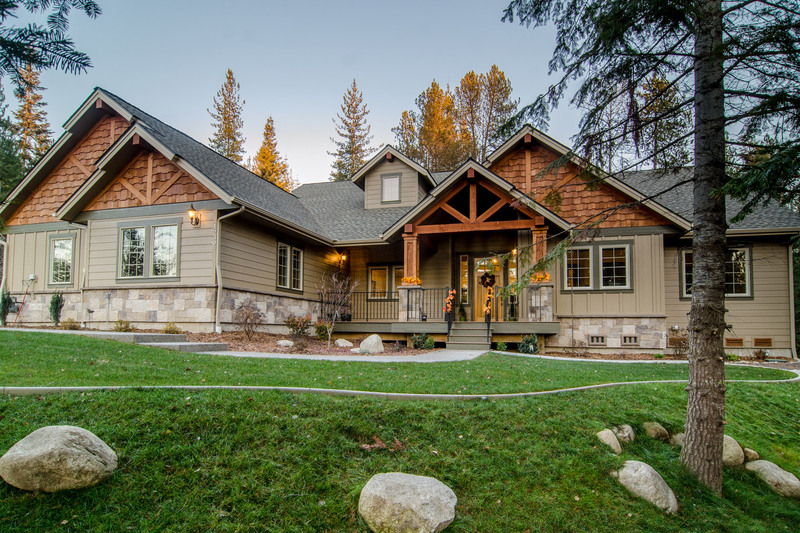 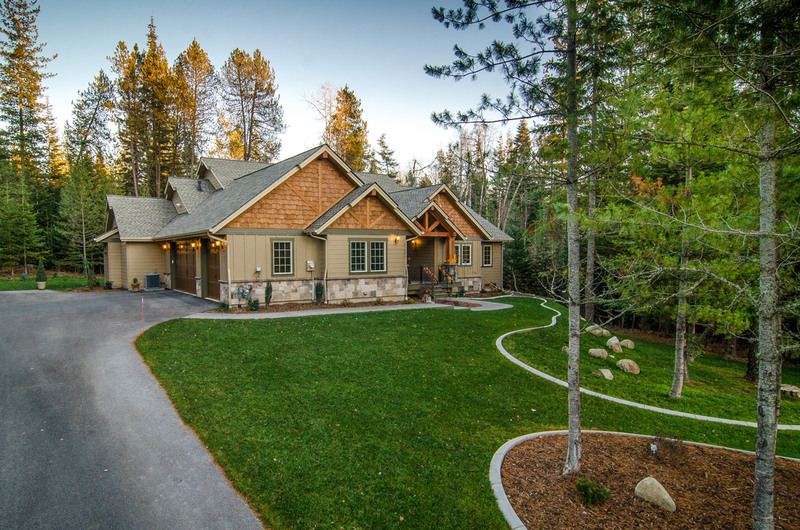 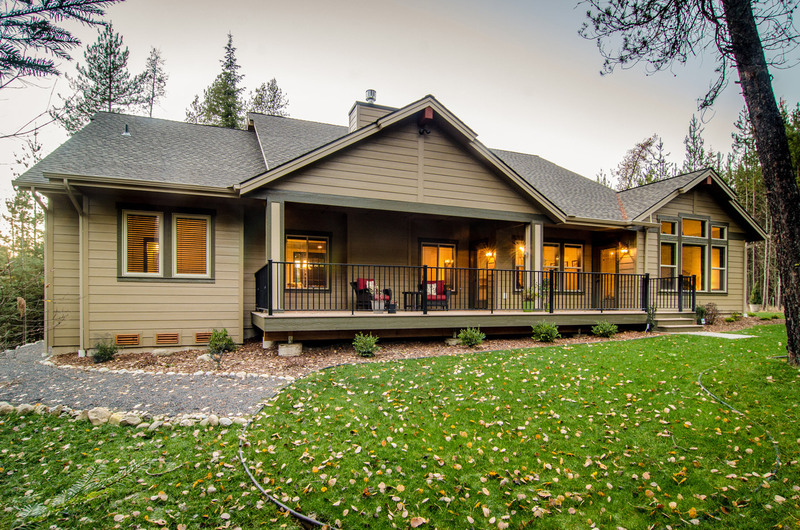 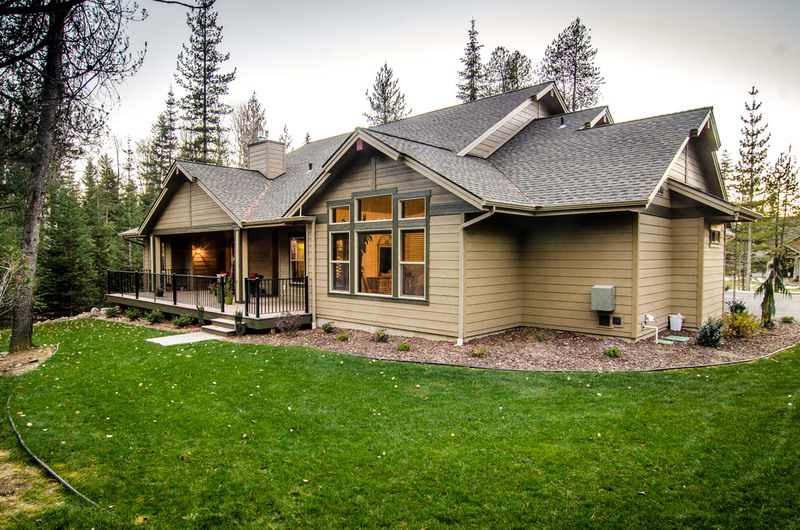 Hidden in the trees in Hayden, Idaho sits this tranquil 2,541 square foot Aspen Home. 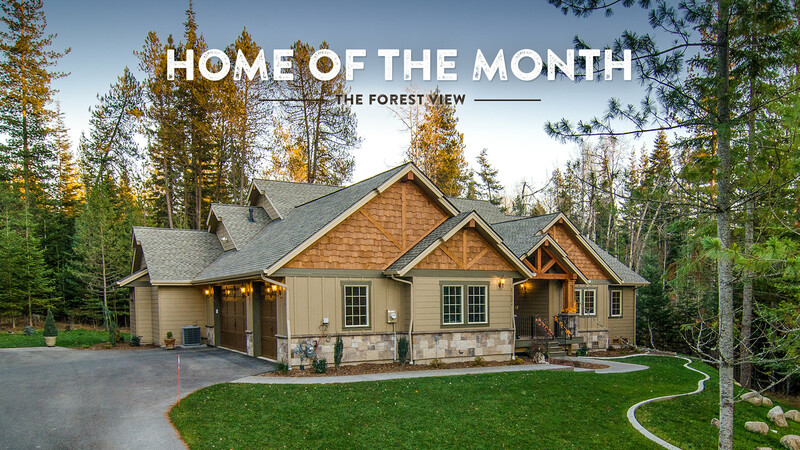 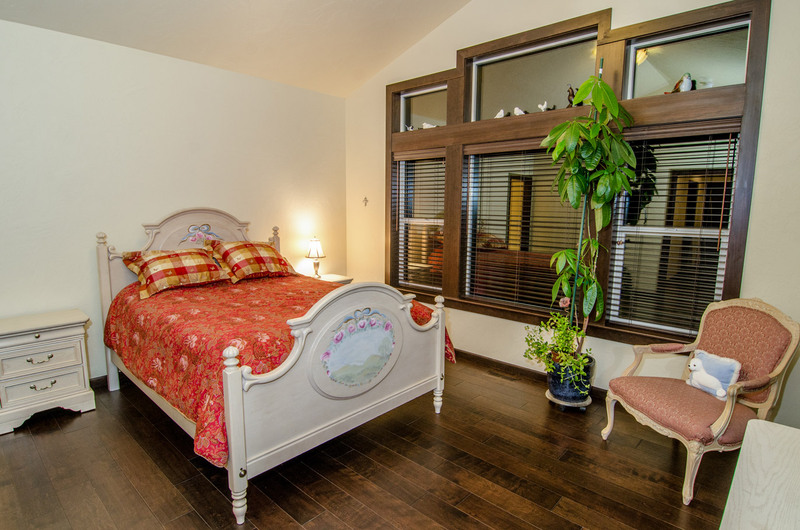 The Forest View provides 3 bedrooms, 3.5 bathrooms, a study, and a formal dining room. 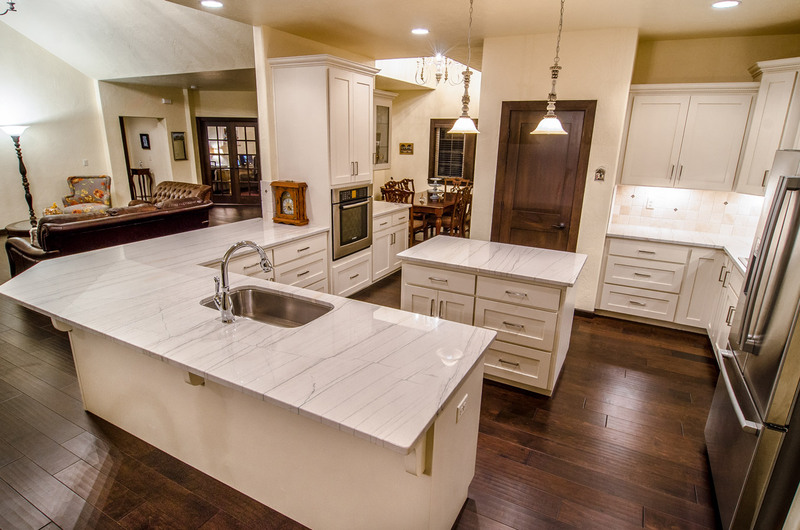 The all white gourmet kitchen creates plenty of space to cook your next great meal for friends, family, and guests. 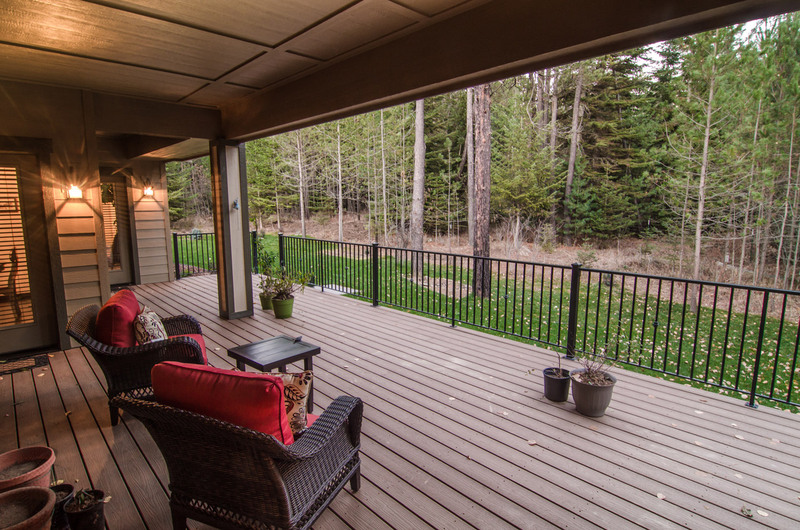 When you are not busy watching the wildlife in your backyard on your covered deck, you can comfortably snuggle next to the fireplace in the open great room. 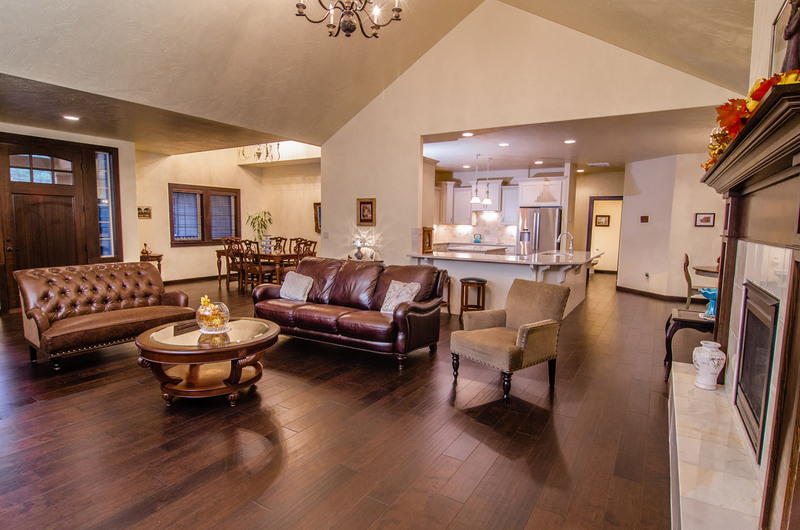 If you are looking for a larger floor plan that puts all your living space on one level, this is the one for you. 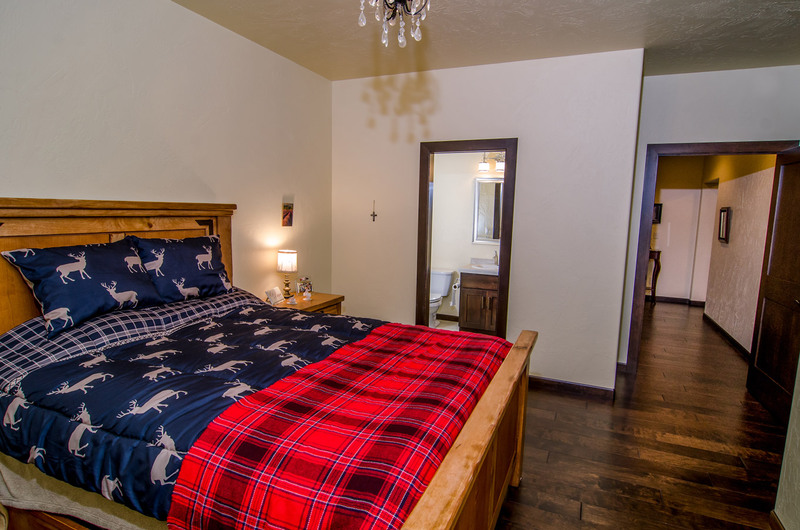 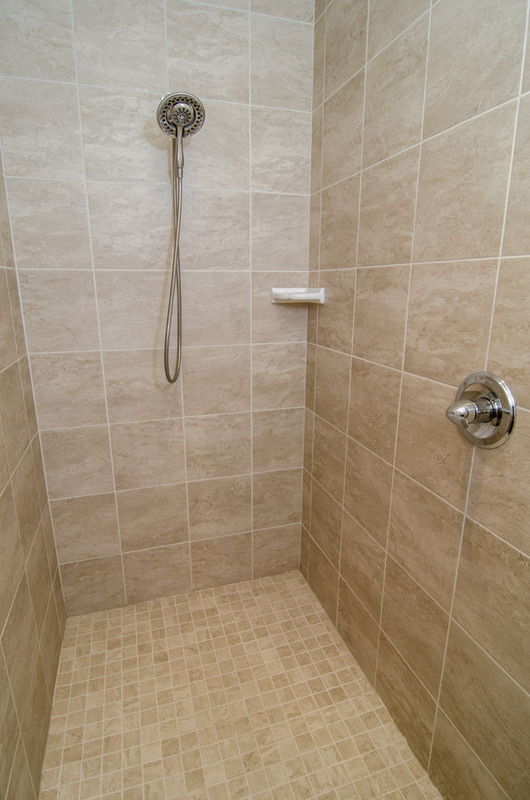 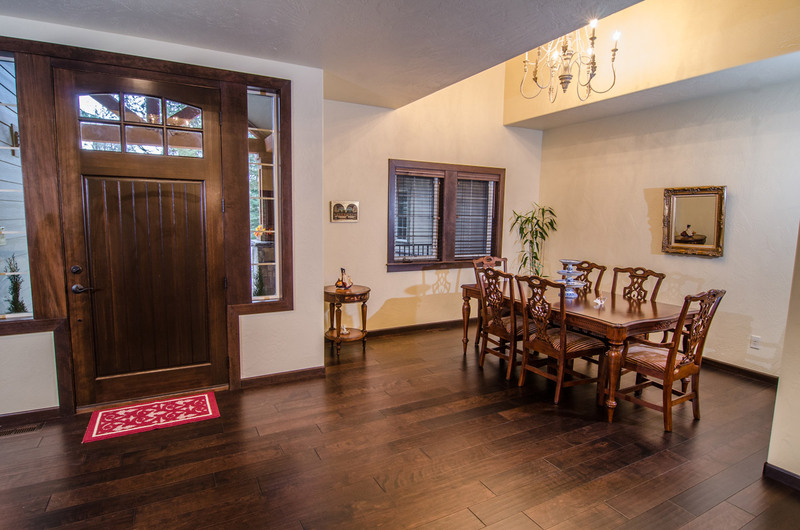 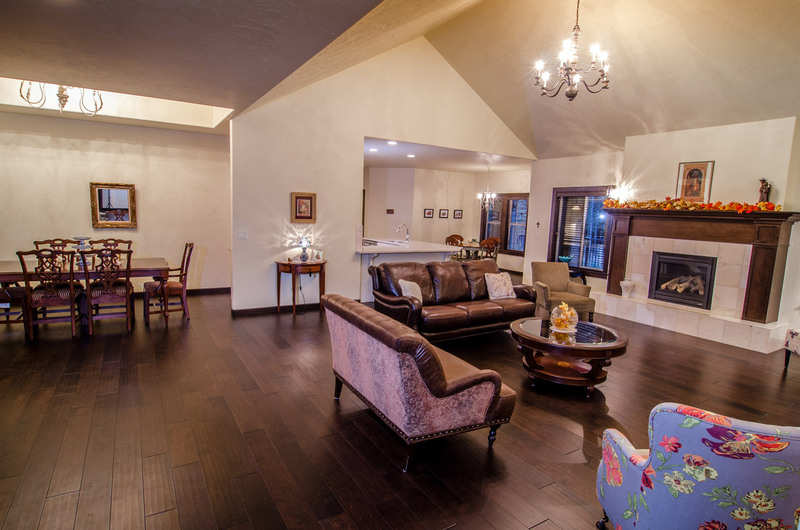 Experience the Aspen Different by seeing the quality of our work for yourself. 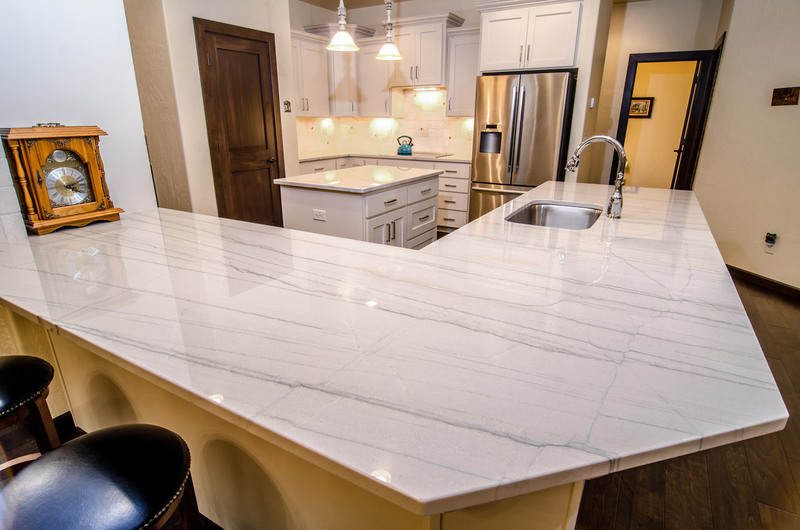 Contact our talented staff to see how we can make your dream home a reality.